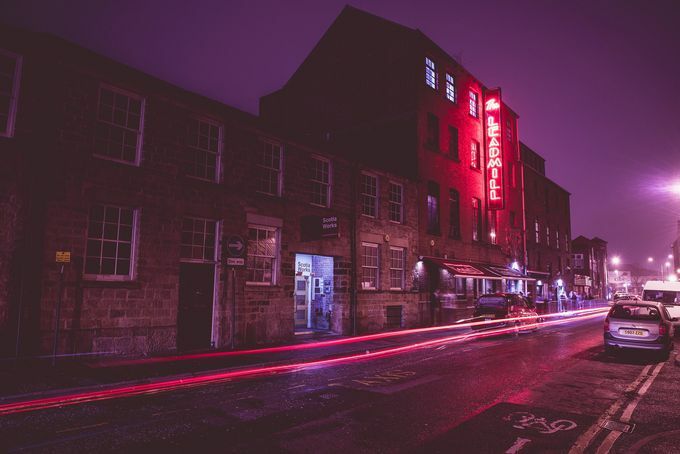 The Leadmill will host a debate that's torn sci-fi fans apart for decades. Picture by Elouisa Georgiou Photography. It’s a debate that has torn sci-fi geeks apart for decades, but now comedian Rik Carranza is set to settle the debate of which is better – Star Trek or Star Wars – at The Leadmill on 25 January. This comedy panel show previewed at the Edinburgh Fringe Festival in 2015 and 2016, and since then has enjoyed huge success at the Capital Sci-fi Con convention. Hosted by Rik Carranza, and with guests from all over the UK, the show is the ultimate sci-fi showdown. Expect the panel to tackle some big questions - Trek or Wars? Enterprise or Falcon? Phaser or Blaster? Jar Jar or Neelix? Their aim is to enthuse, defend and debate, but the final decision lies in the hands of the audience. The show has received rave reviews, and has even drawn a smile from the body of Darth Vade himself, David Prowse. Tickets are available on The Leadmill website if you want to join in one of the biggest debates in the sci-fi world.